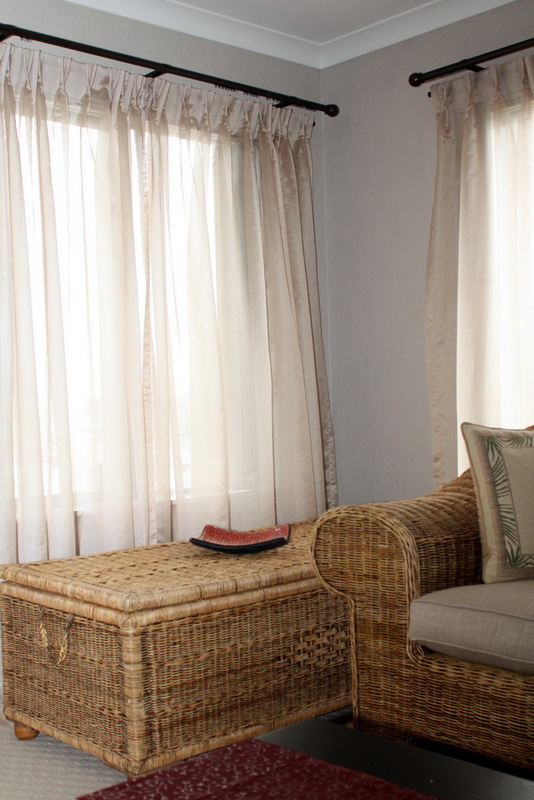 Voiles (or net curtains) are usually made of soft, sheer, light weight fabrics. 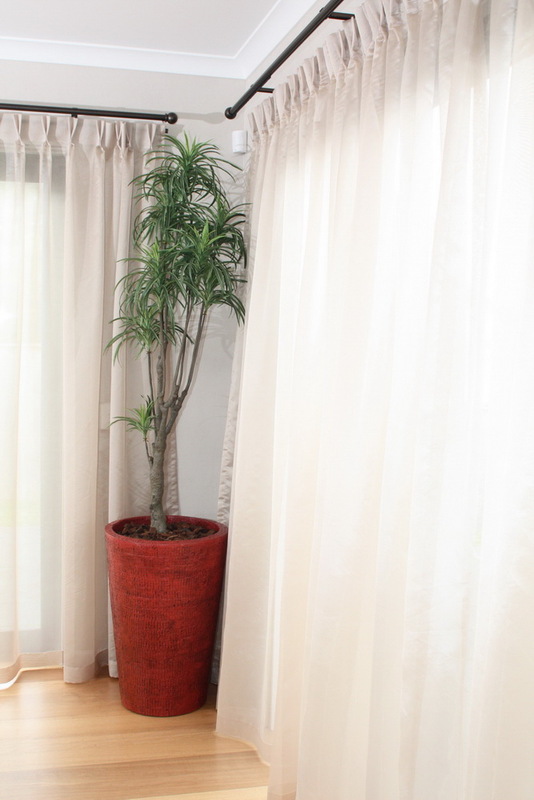 Because of their semi-transparent quality, voile curtains are made using specially manufactured heading tape that is less easily noticeable through the fabric.Voiles are available in different colours, so you can choose your favourite style/design. 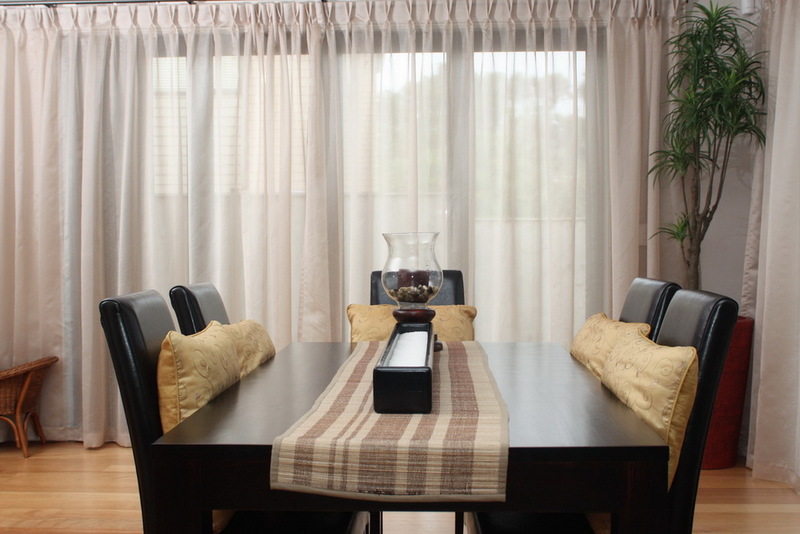 White coloured voiles complement the furnishings of most rooms. Remember if you fit voiles, you will cut down some light from outside, but they are the best compromise between daytime and privacy. Voiles add a little to heat retention and cut down the warming effects of the sun.They also help slow down damage to furnishings caused by direct sunlight. So remember the effect of sunlight in the room when you are deciding.